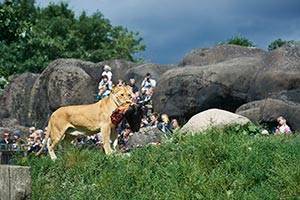 Have a great experience in the best zoo in Europe, offering unique, fantastic moments for the whole family. 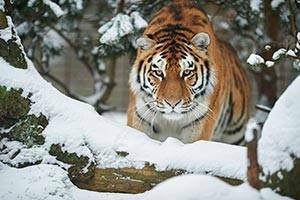 You will be fascinated by the majestic lions and Siberian tigers. 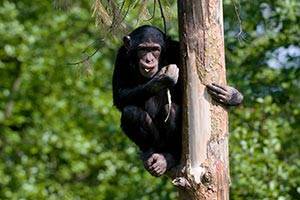 You can watch the funny chimpanzees swinging in the heights, and follow wandering giraffes and zebras on the savannah. 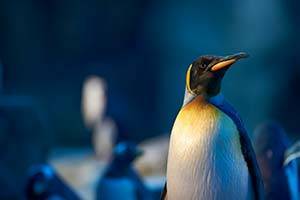 In the South American tropics you can meet tapirs and huge sea cows and end the adventure accompanied by call notes of the penguins in the coldness of the Antarctic. Fill your day with impressions, knowledge, playing and learning. 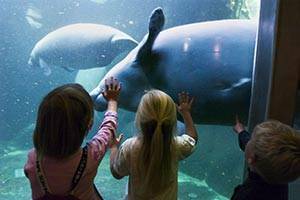 Watch, listen and learn a lot, when the animals are being fed – and let the children explore the various playgrounds. Just melt in the big, brown eyes and feel the warm muzzle when you feed the giraffe. 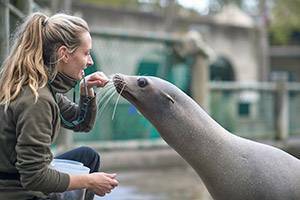 Get close to the tapirs – or go out on the island of the lemurs and see lively lemurs at a very short distance, while you assist in feeding them. 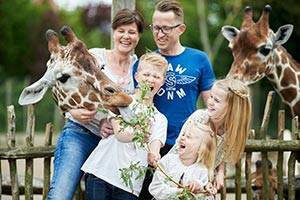 Odense ZOO was nominated the best zoo in Europe in 2013-15 and 2015-17 with up to 500,000 visitors a year in 'What Zoos Can Do – The Leading Zoological Gardens of Europe 2010-2020'.